The Greek Orthodox Ladies Philoptochos Society is the duly accredited women's Philanthropic society of the Greek Orthodox Archdiocese of America. The mission of the society shall be to aid the poor, the destitute, the hungry, the aged, the sick, the unemployed, the orphaned, the imprisoned, the widowed, the handicapped, the victims of disasters, to undertake the burial of impoverished persons & offer assistance to anyone who may need the help of the Church through fundraising efforts. To promote the charitable, benevolent and philanthropic purposes of the Greek Orthodox Archdiocese of America through instructional programs, presentations, lectures, seminars and other educational resources. 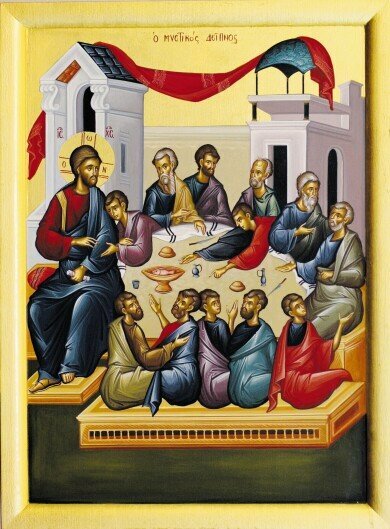 To preserve and perpetuate Orthodox Christian concepts and the Orthodox Christian Family, and through them, to promote the Greek Orthodox Faith and traditions, in accordance with its doctrines, canons, discipline, divine worship, usages & customs.